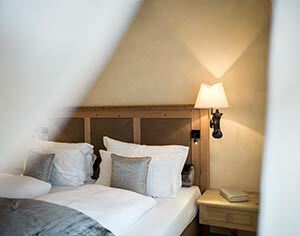 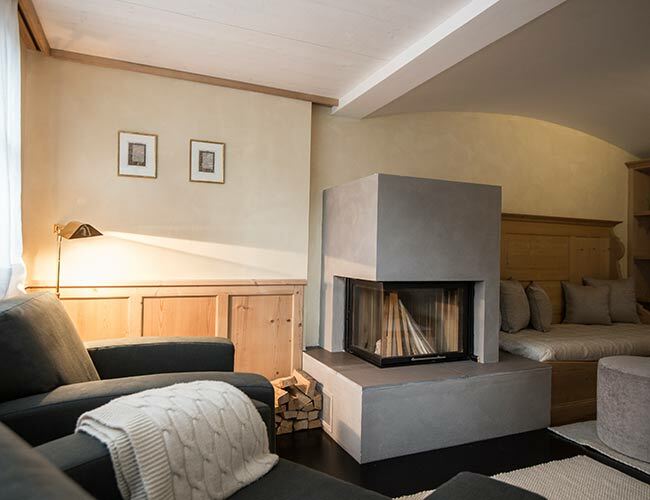 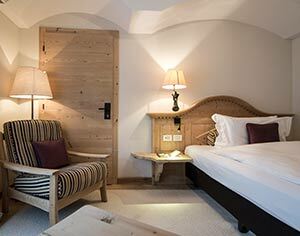 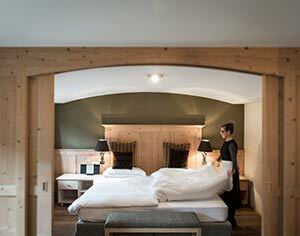 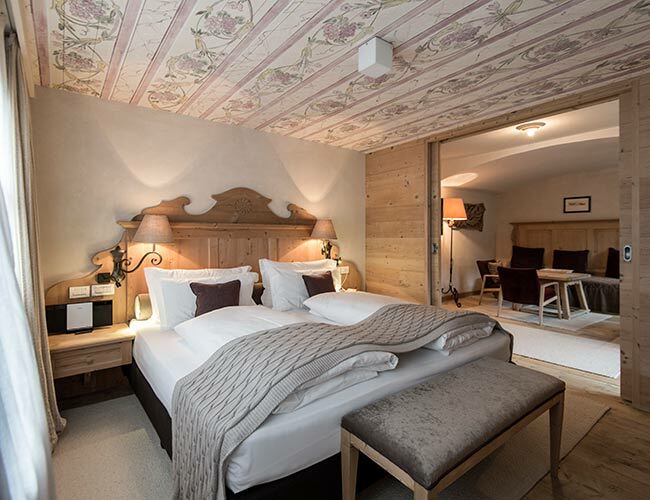 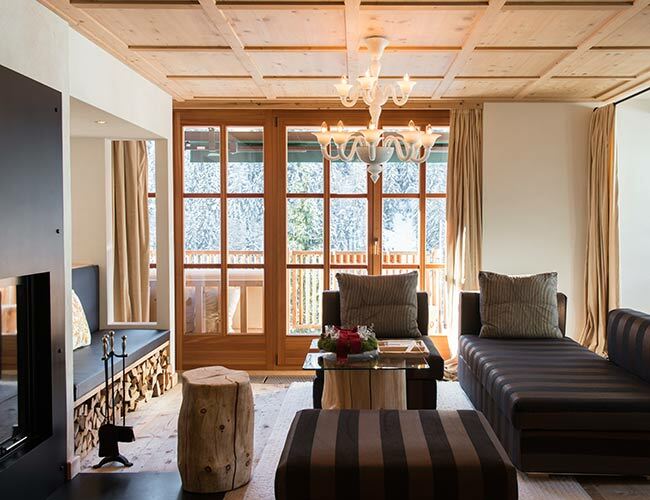 Hotel & Spa Rosa Alpina’s luxury accommodation celebrates local hospitality with an elegant refined Alpine atmosphere, a blend of original local antiques and fine materials. 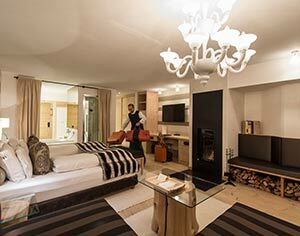 All of the 51 rooms and suites as well as our exclusive Penthouse Suite have been individually designed in a unique and authentic Mountain style. 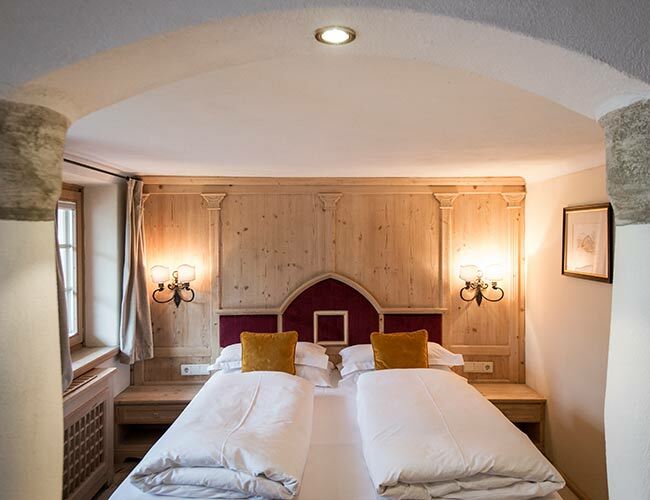 Especially ideal for families, we have a selected number of Suites and rooms that may become connecting rooms, if requested.